This week, temperatures are falling drastically here in Central Arkansas, zone 7. 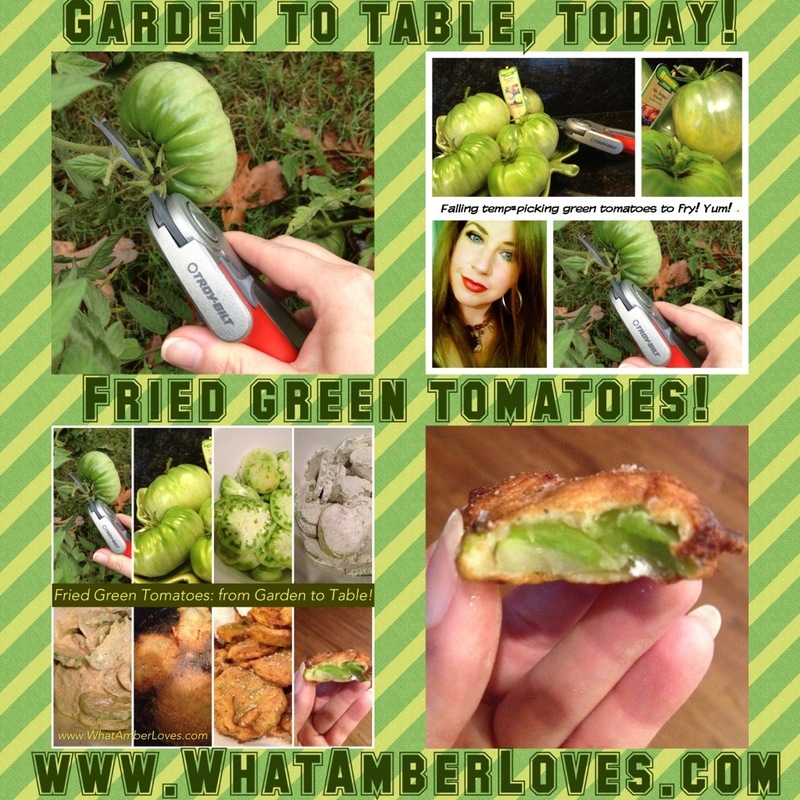 Chances are, if like me, you grew tomatoes this summer, you still have plenty of green, underripe tomatoes growing. 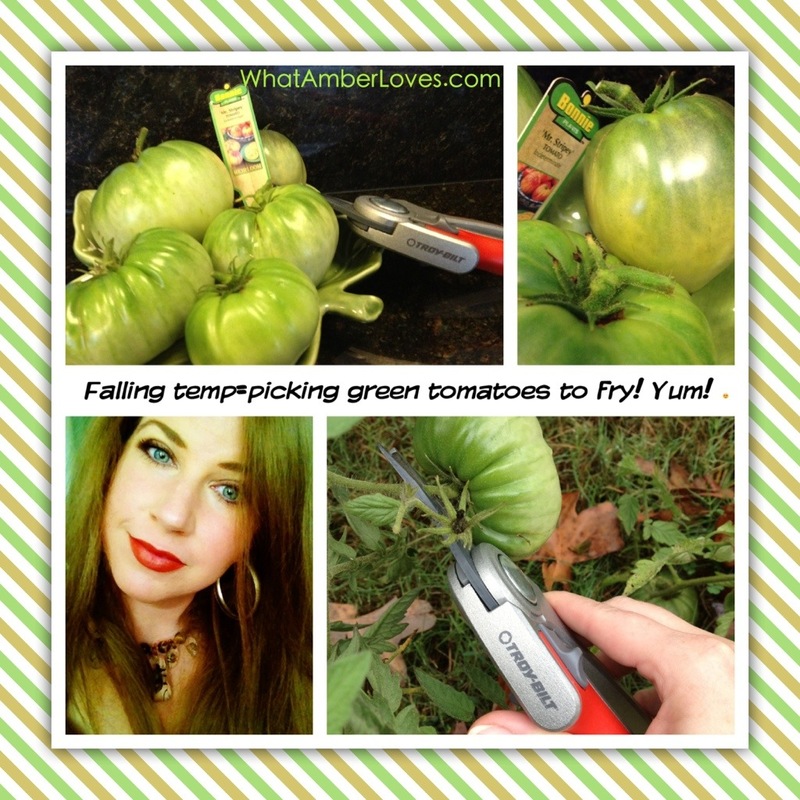 Do you leave the green tomatoes behind or pick them? We pick them!! 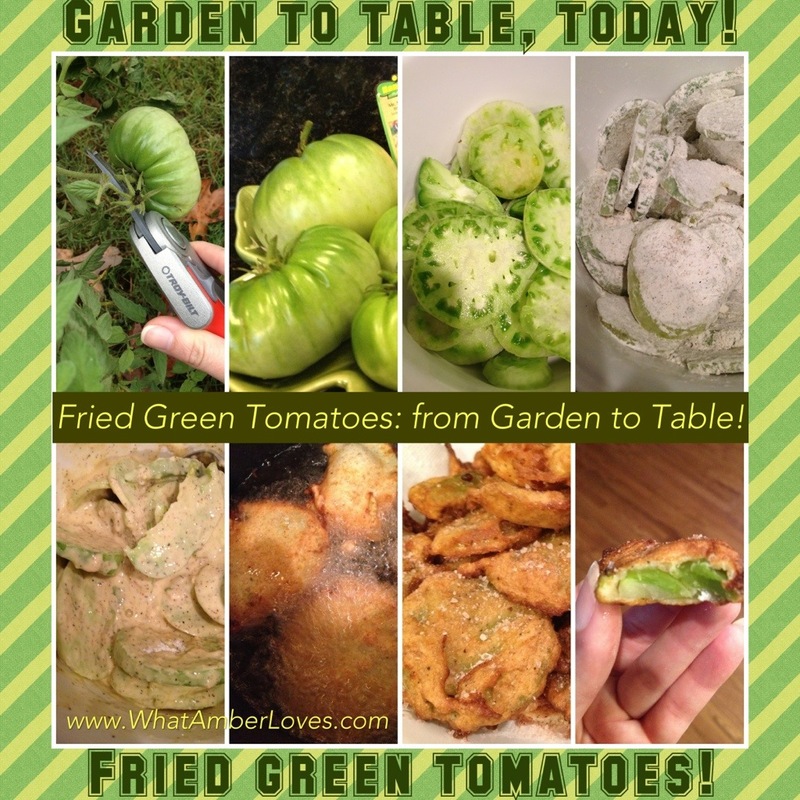 Fried green tomatoes are an autumn favorite of ours! 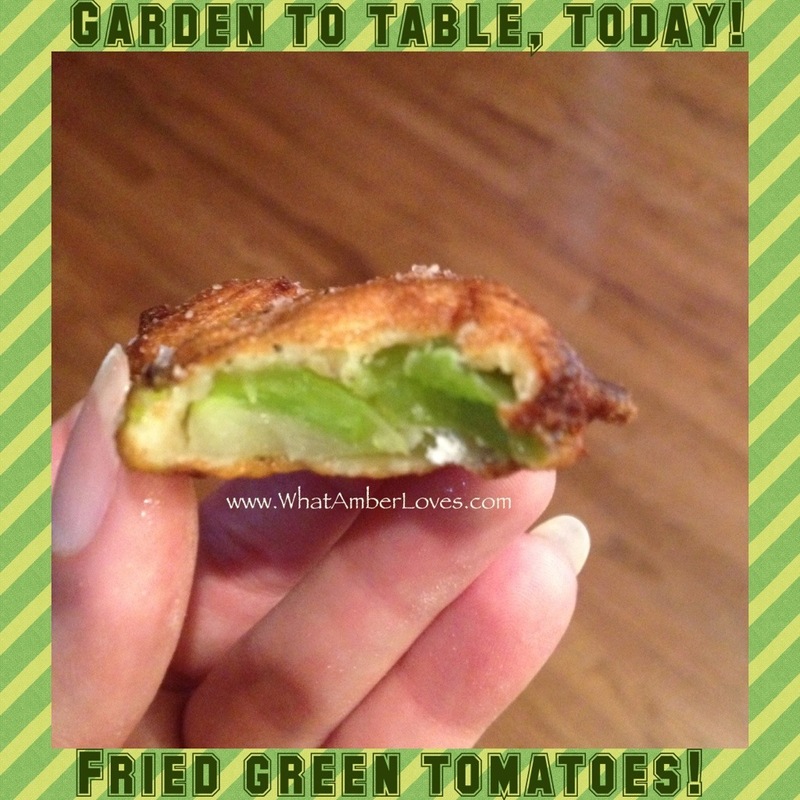 Mix 1/2 cup cornstarch, 1/2 cup flour, 1/2 Tbsp salt, 1/2 Tbsp pepper, 1 tsp cayenne. Coat the tomatoes in the dry mix. In small bowl whisk 1/2 cup buttermilk and 3 eggs. Season with sea salt as they cool on paper towels! 🙂 Enjoy!